With the moron in chief away with plans to do business, support allies and act presidential the opposition at home can contemplate getting rid of the joke. 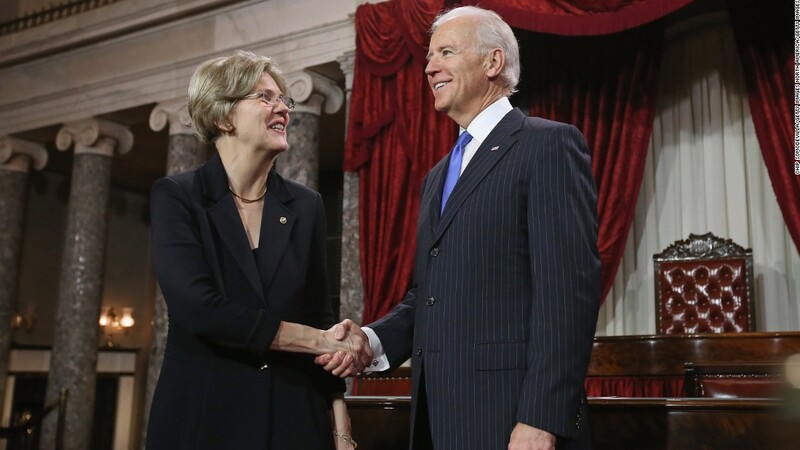 Elizabeth Warren and Joe Biden at present look like a dynamic team to take and destroy Trump’s America. Here is a poem for the #Resistance in the USA. No way to talk about Biden and Warren. PokerKnave's Blog Donald Trump, Elizabeth Warren, Joe Biden, poem, politics, sonnet. permalink.